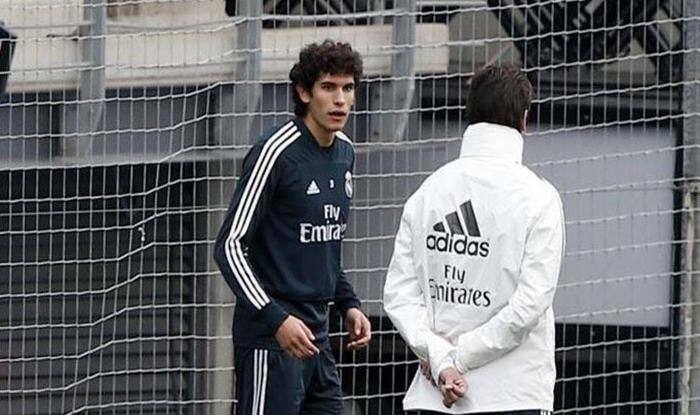 Due to the injury, Vallejo also missed the Copa del Rey clash against Leganes scheduled on Wednesday night. La Liga club Real Madrid have announced that their defender Jesus Vallejo has suffered a second-grade muscle injury to his left leg. Due to the injury, Vallejo also missed the Copa del Rey clash against Leganes scheduled on Wednesday night. his absence affected the match as Real Madrid ended up on the losing side after a 1-0 defeat. However, the Los Blancos had a healthy 3-0 lead in the first leg and will won on aggregate to qualify for the semifinals of the competition.